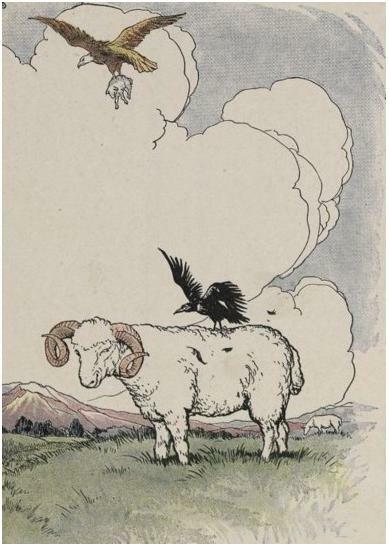 You are currently browsing the tag archive for the ‘lamb’ tag. 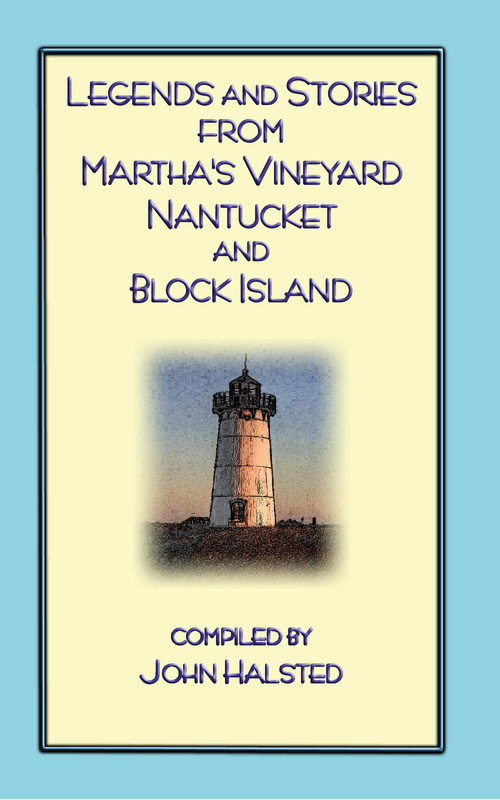 Just loaded for it’s proof run LEGENDS AND STORIES FROM MARTHA’S VINEYARD, NANTUCKET AND BLOCK ISLAND. 21 legends and stories from the Cape Cod area which goes back to at least 1602. Moral: Do not let your vanity make you overestimate your powers.